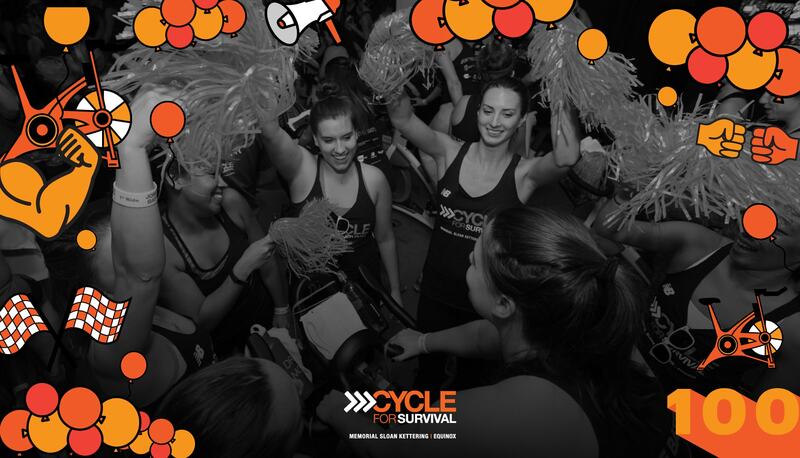 Equinox is the founding partner of Cycle for Survival. 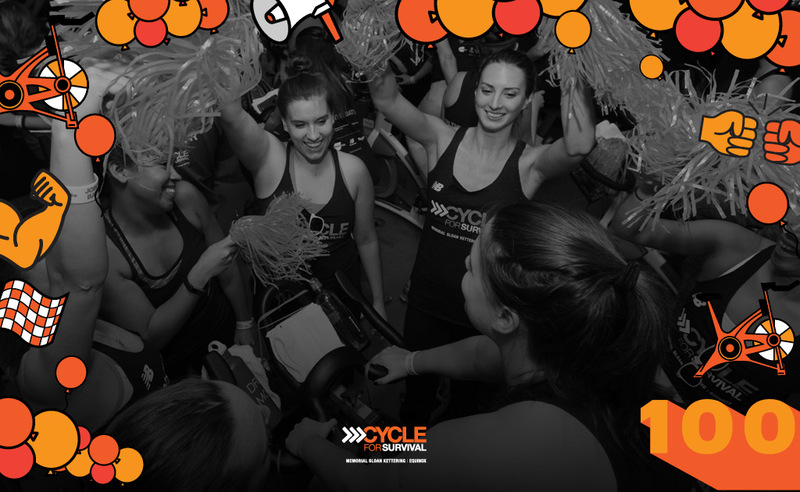 Thanks to the collective efforts and incredible dedication of thousands of Equinox members, staff, and friends, we raised $34 million in 2017 alone.  All funds raised for Cycle for Survival are allocated within six months to life-saving rare cancer research led by Memorial Sloan Kettering Cancer Center.  Help us surpass last year’s fundraising total—and make the 12th Cycle for Survival a triumph in the fight against rare cancers. 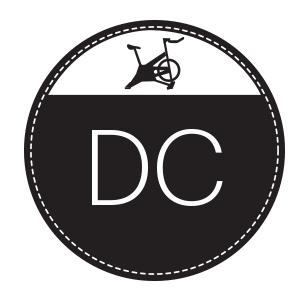 This year, Equinox has created an extraordinary piece of apparel that celebrates commitment to fighting rare cancers. Part of the Commitment Collection, The Scrubs Sweatsuit is inspired by the surgical scrubs worn by the dedicated oncologists who search every day for a cure. 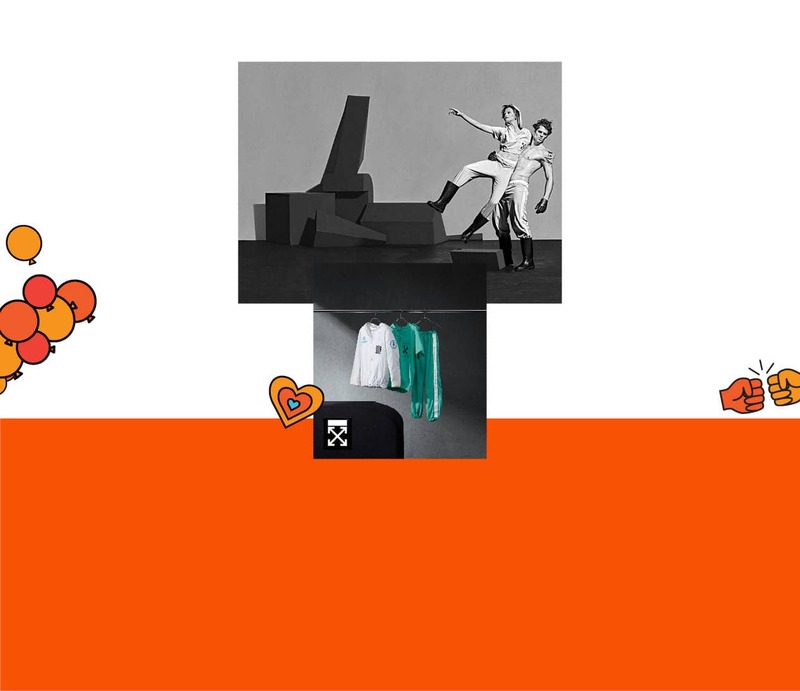 See the story behind the Scrubs Sweatsuit and view the whole Commitment Collection.  Spread the word about Cycle for Survival on Instagram, Facebook, and Twitter. 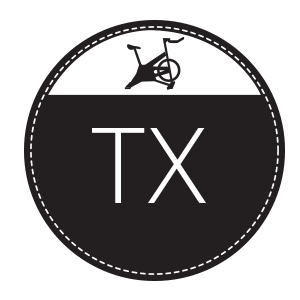 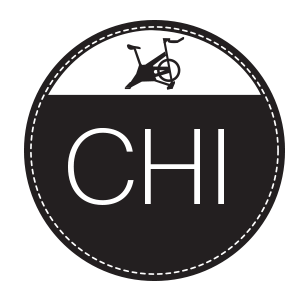 Attend the nearest ride to cheer on the riders. All funds raised are allocated within six months to critical research led by Memorial Sloan Kettering. 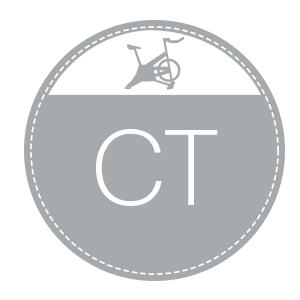 Cycle for Survival was founded in 2007 by Jennifer Goodman Linn, an Equinox member, and her husband Dave. Following Jen’s own rare cancer diagnosis, they wanted to do something to fight back and give back. 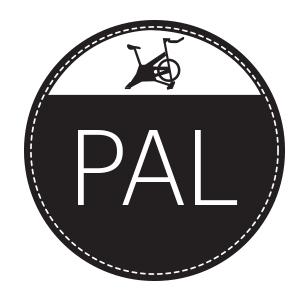 Despite losing her own battle with cancer in 2011, we continue to be inspired by her passion and determination to make a difference. 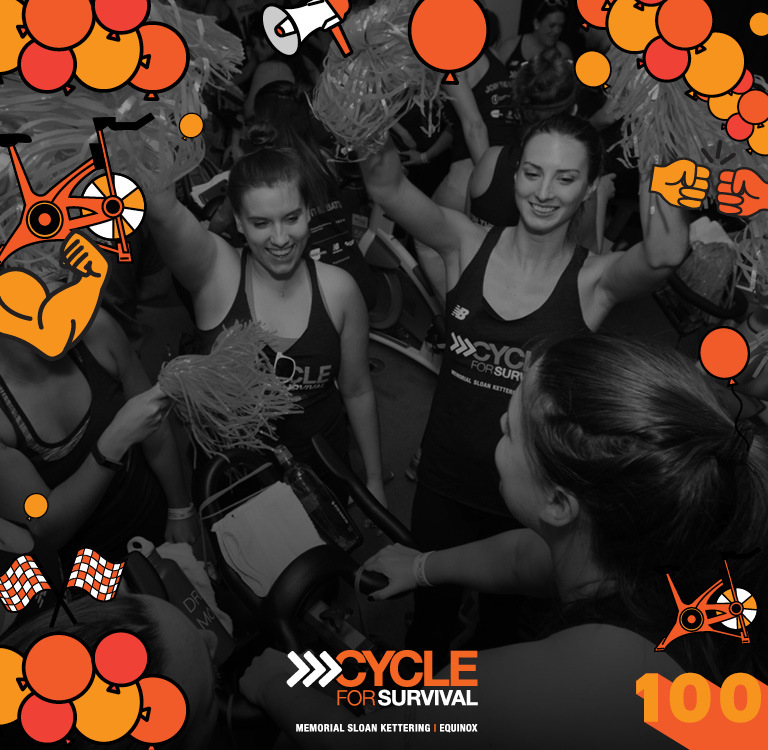 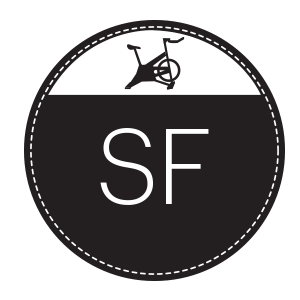 In 2007, what started as one small event at one location, Cycle for Survival, which is owned and operated by Memorial Sloan Kettering, has become one of the fastest-growing fundraising events. Over $150 million has been raised to date, directly funding over 100 clinical trials, studies and transformative research initiatives led by MSK that bring new hope to countless lives touched by rare cancers.